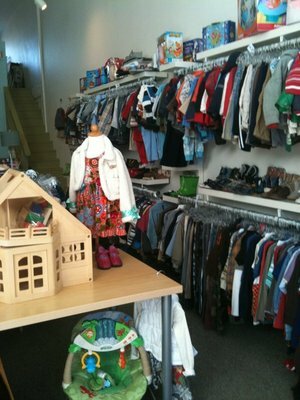 A dip in the economy doesn’t have to mean a drastic change to kids shopping, thanks to Blue Bird consignment store. High end clothes and toys for boys and girls makes this store a “go to” place for many moms and dads! And what makes it an even sweeter place to go is the owner.